When the winter months drag on, it often occurs that chocolate becomes a good friend, exercise seems increasingly unappealing and big dinners are a regular occurrence. At this time, especially among us ladies, the weight creeps in. But usually, as the spring approaches and the days become longer and warmer, we slip out of our lethargic state into slimming beauty and brilliant tans. However, for some, lethargy is a constant state. Patients suffering from hypothyroidism can spend their entire lives in permanent conditions of chronic fatigue, weight control issues, hypersensitivity to cold and muscles weakness, if left undiagnosed. It is estimated that 15 in every 1,000 women in the UK suffer from thyroid malfunction, but since the symptoms are so common, they are often dismissed by doctors. That said, the success stories are many. Lizzy struggled with her weight for many years and had various episodes of ill health, leading her to be branded as a lazy hypochondriac by doctors and friends alike. After a number of futile appointments, a doctor of Integrative Medicine decided to run a full set of blood tests, only to find that Lizzy had high FT4 levels and a reduced TSH mark – signs of severe hypothyroidism. Read her story here. A simple cure of T4 hormones, normally released by the thyroid, can often change a person’s quality of life quite drastically. However, the diagnosis is essential. Blood tests are the only way of finding out if your thyroid is operating according to plan, since the symptoms, when taken individually can appear to be common, chronic pains. In Britain, all babies are screened for congenital hypothyroidism using a heel-prick blood test when they are five days old. The results of treatment can be astounding. Over the course of only a few months, Lizzy lost 13kgs and was able to exercise properly, without experiencing adrenal crashes which are so common to patients suffering from hyporthyroidism. 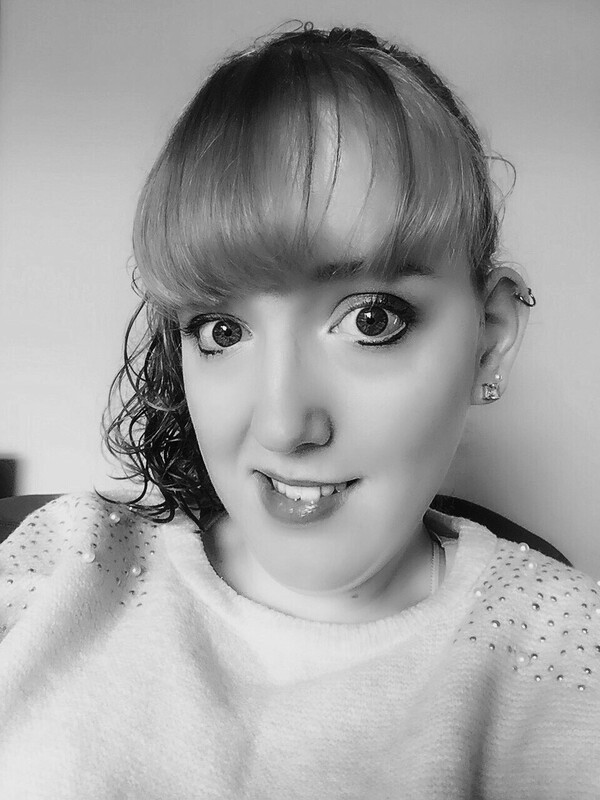 To read more stories like Lizzy’s and find out about other people’s experiences with diagnosis and treatments, please read the British Thyroid Foundation’s blog here.